Bridge machines provide the power, stability, and durability required in machining large workpieces. This lineup features vibration-dampening Meehanite cast iron bases, effective coolant filtration systems, and fully-equipped Fanuc controls. 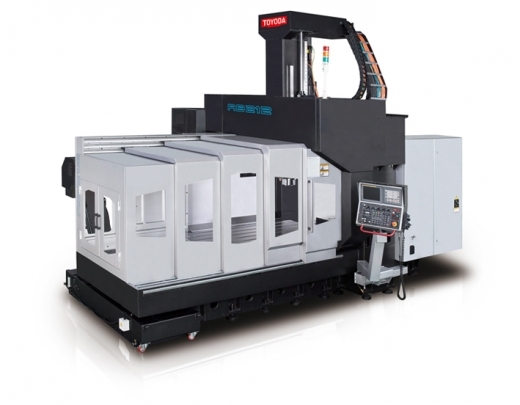 Additionally, fully programmable five-face machining is available as an option. The RB Series features ultra-heavy cylindrical roller guides, a high-rigidity bed, and an ergonomic design. 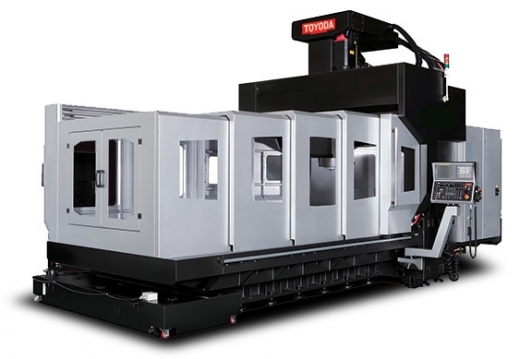 Featuring ultra-heavy cylindrical roller guides, a high-rigidity bed, and operator-friendly accessibility, the SB Series also offers five-face machining capabilities.